The 32nd iteration of the Sarasota Baseball Classic came to a close Thursday night at Sarasota High after a grueling week-long showcase of 14 of the best teams in Florida. 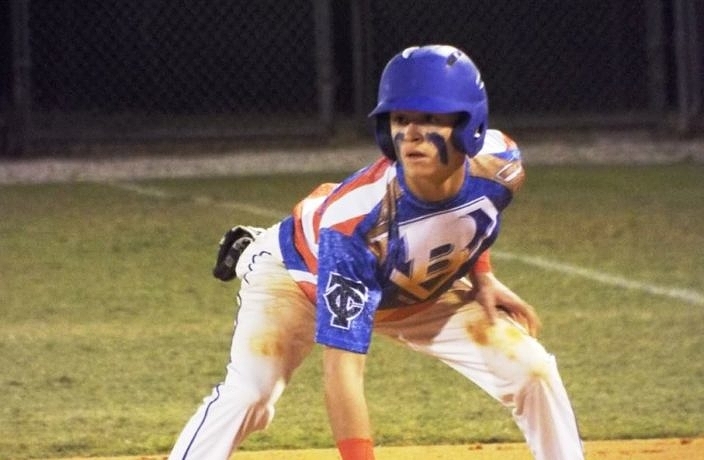 Having beat three opponents in the past week to reach this point, the Tate Aggies (#3 PH Power Rankings) squared-off with the Trinity Christian Conquerors (#12 JAX Power Rankings) in the title game to crown the newest champion in the Sarasota Baseball Classic. After each team scored a pair of runs in back-to-back innings, the game entered the final frame knotted at two. In the bottom of the seventh the Aggies capitalized, loading the bases with the first three batters of the inning. 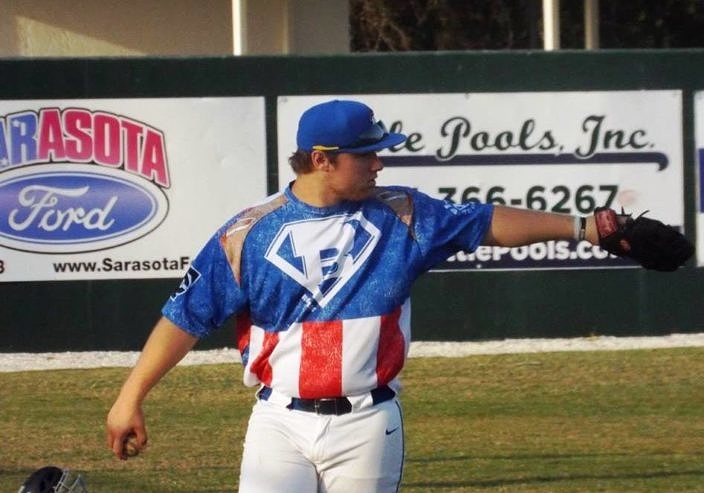 Moments later, the Aggies walked-off with the win when Jesse Sherrill crossed home plate, propelling the Aggies to a 3-2 victory over the the Conquerors that clinched the Sarasota Classic championship. The Aggies (13-1) came into the championship having won seven in-a-row, including the three games to reach the title game, and 9-of-10 overall. After three impressive victories, including a win over Mosely, they turned to Gabe Castro on the mound and he delivered once again. Castro went all seven innings, allowing two runs on three hits and striking out four in the clinching win. The victory clinched game MVP honors for Castro, who finished the week with two wins and seven strikeouts. Castro was not without help, as the Aggies defense made their presence known on a number of occasions. 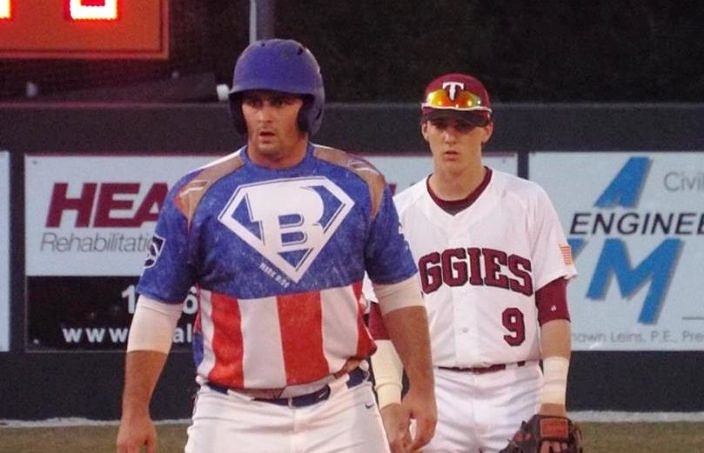 On top of a few plays in the outfield, the Aggies infield turned a couple crucial double plays, including early on when the Conquerors’ Logan Nugent led the inning off with a double and they threatened to blow the game open. Nugent was stranded and the game remained scoreless. Castro knew what he had in front of him as well. Behind-the-plate Kyler Hultgren’s game calling and defense was unmatched. Even after a miscue in the fifth allowed Connor Aldrich and Austin Martin to score, giving the Conquerers’ a 2-0 lead, Hultgren’s defense and composure never wavered and it resonated with the entire team. Surprisingly, Hultgren’s defense wasn’t the most impressive part of his game. He led the way on offense, going 2-for-3, and driving in Michael Potts in the sixth inning to tie the game at two. 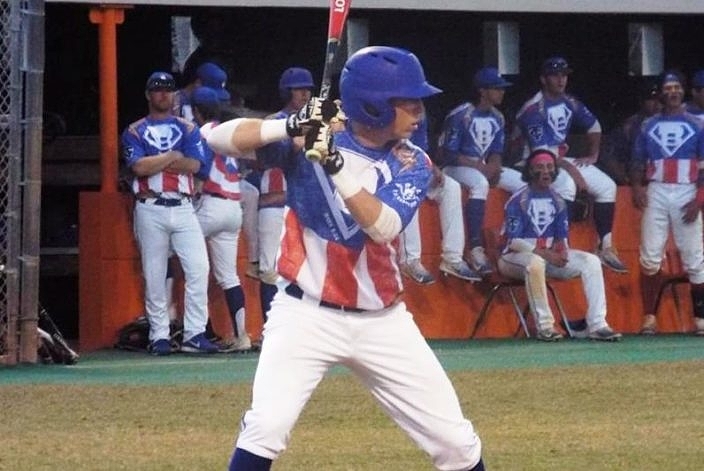 The night capped off an impressive tournament for Hultgren, who brought home offensive MVP honors, batting .500 and driving in four in the four games, while spending all four contests behind the plate. With the game now tied, Jesse Sherrill, Reid Halfacre and Mason Land all reached base to lead-off the bottom of the seventh inning. Logan McGuffey stepped into the batter’s box and worked a full count before taking a pitch off the backside that brought home Sherrill to complete the rally and clinch the championship. As for the Conquerors, although the outcome was not ideal, the win was still within their grasp and if one play went the other way, the outcome could have been different. Austin Martin, Bryan Muniz and Logan Nugent all collected hits for the Conquerors. AJ Labas had a strong start, going five innings without giving up a run and striking out five. Labas’ performance helped earn him the Best Pitcher award for the tournament. During the tournament, Labas threw 11 innings, striking out eight and not allowing a run, with one victory. With district play on the horizon for Conquerors, it’ll be important to put this one behind them.